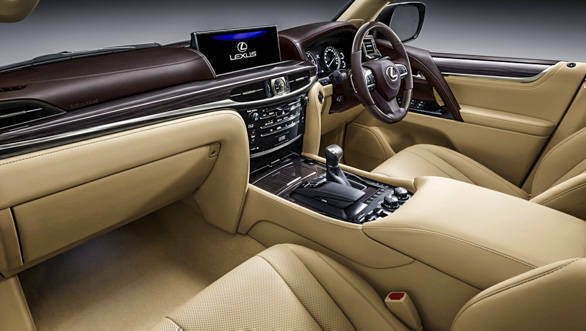 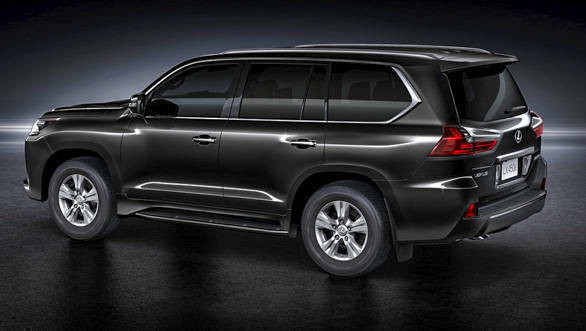 The Lexus LX 450d is the flagship offering from the Japanese automaker. 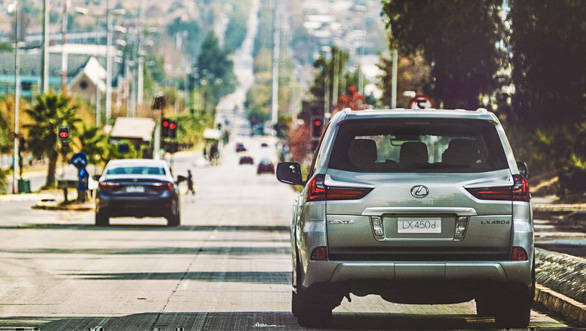 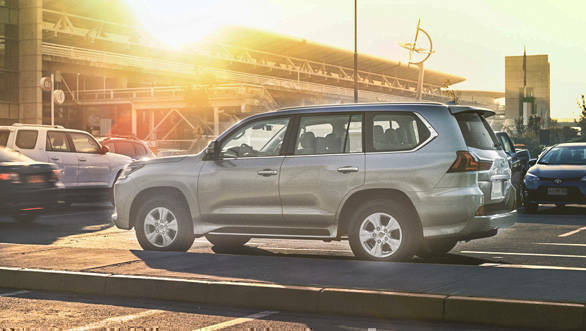 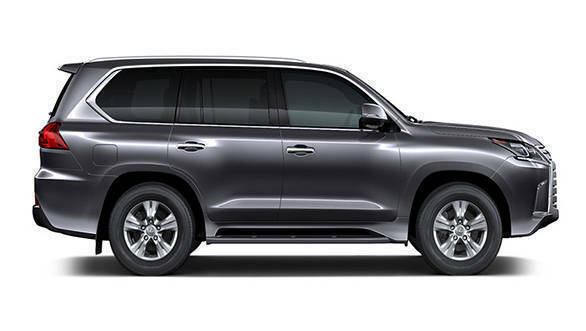 Based on the Toyota Land Cruiser, the Lexus LX series is offered in both petrol and diesel engines. 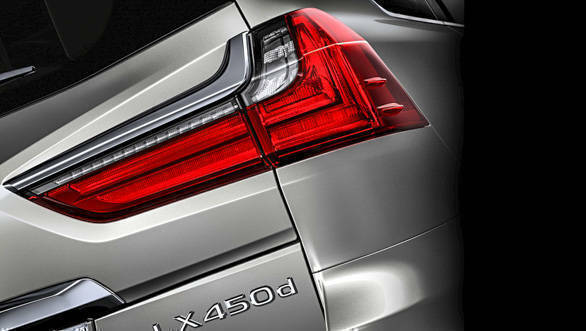 However, we believe the LX 450d will be launched first followed by its petrol counterpart. 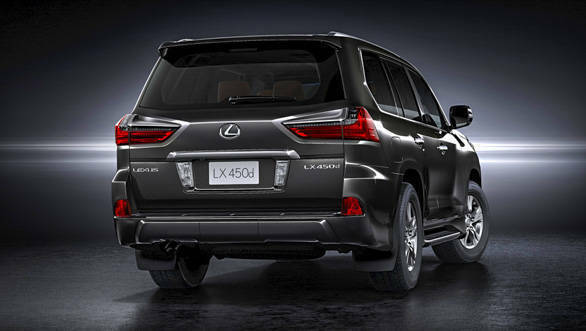 The LX 450d does come with similar off-road tech as the Land Cruiser. 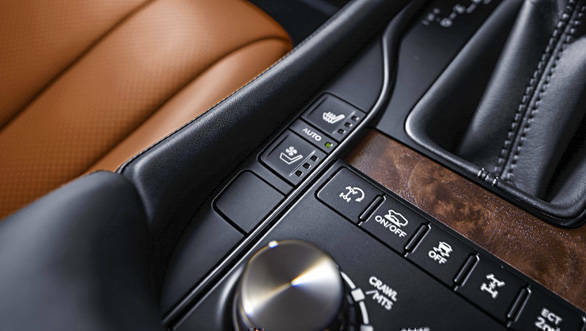 It also comes equipped with dynamic radar cruise control wherein the vehicle automatically adjusts the throttle to maintain a safe distance from the vehicle ahead. 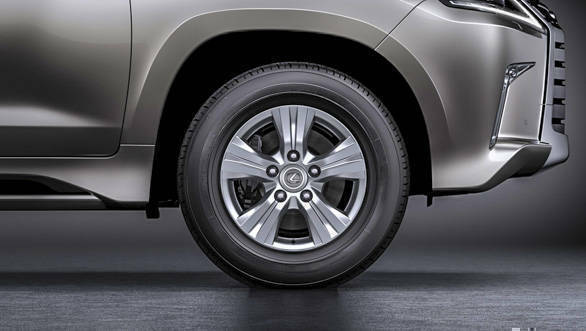 However, if the same will be offered in India is not clear. 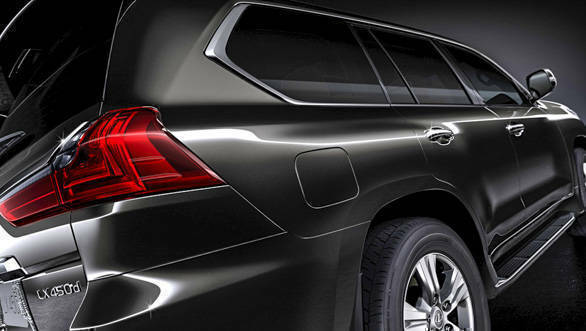 This premium SUV will primarily compete with the Land Rover Range Rover in India. 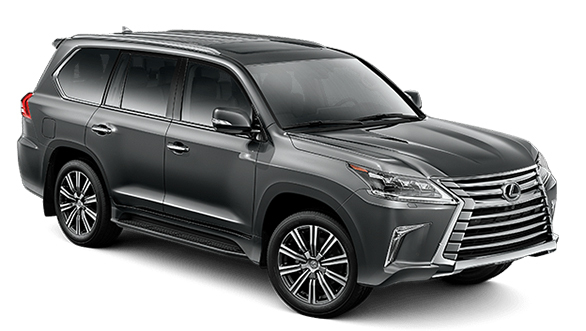 More details on pricing of the India-spec Lexus range here.